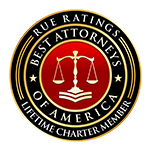 MARC WIETZKE is a successful trial lawyer who has taken verdicts against LIRR, New Jersey Transit, UPRR, Springfield Terminal, MTA, Metro-North, CSX, PATH and the NYCTA. 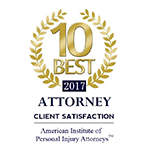 In an industry where most attorneys have a handful of trial verdicts, Marc has taken more than 40. 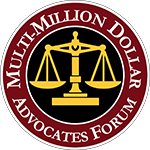 Click here for his million dollar recoveries for injured railroad workers and whistleblower cases. Marc is Designated Legal Counsel for the Brotherhood of Railroad Signalmen. 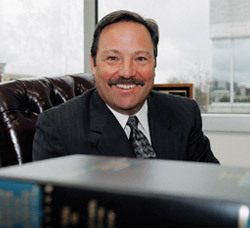 On Long Island, he is legal counsel to the BLET, IBEW and IRSA. In addition he is admitted to four Federal appellate courts and the United States Supreme Court. 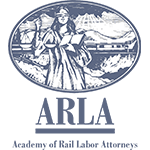 Marc is also a Board Member of the Academy of Rail Labor Attorneys (ARLA) and has testified before the FRA regarding worker safety. 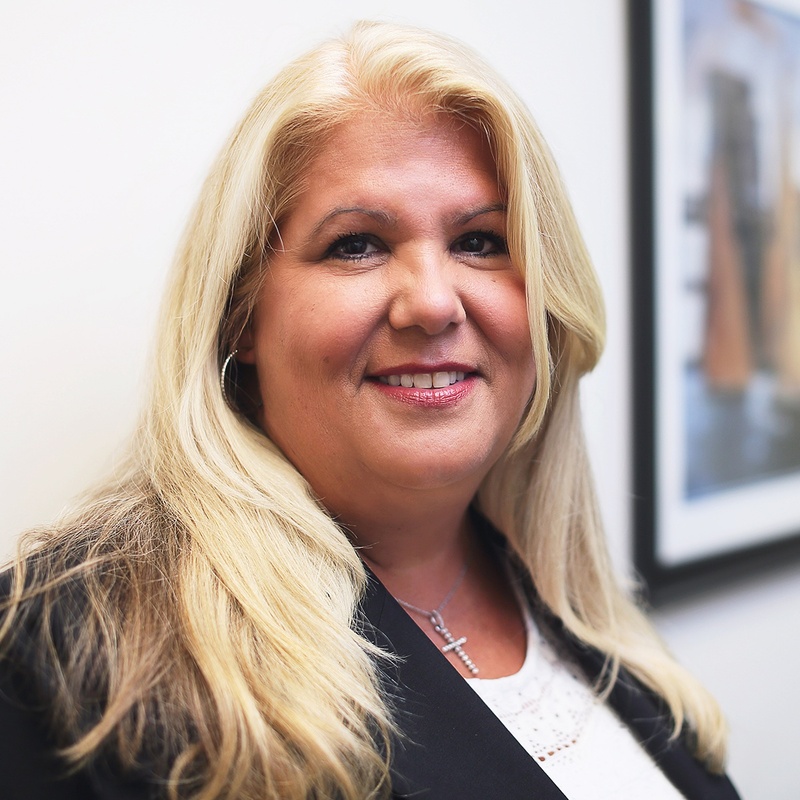 EVA FLECHA, Office Manager and Trial Assistant, has contributed more than 30 years of invaluable service to the firm. In the office, she is responsible for the well-coordinated, professional operation of the law firm including all information pertaining to schedules and files. During trial, she accompanies the attorneys, managing exhibits and witnesses. 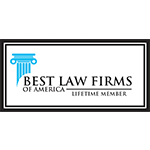 Eva lends an experienced eye and ear to assist the attorneys in their courtroom presentations. 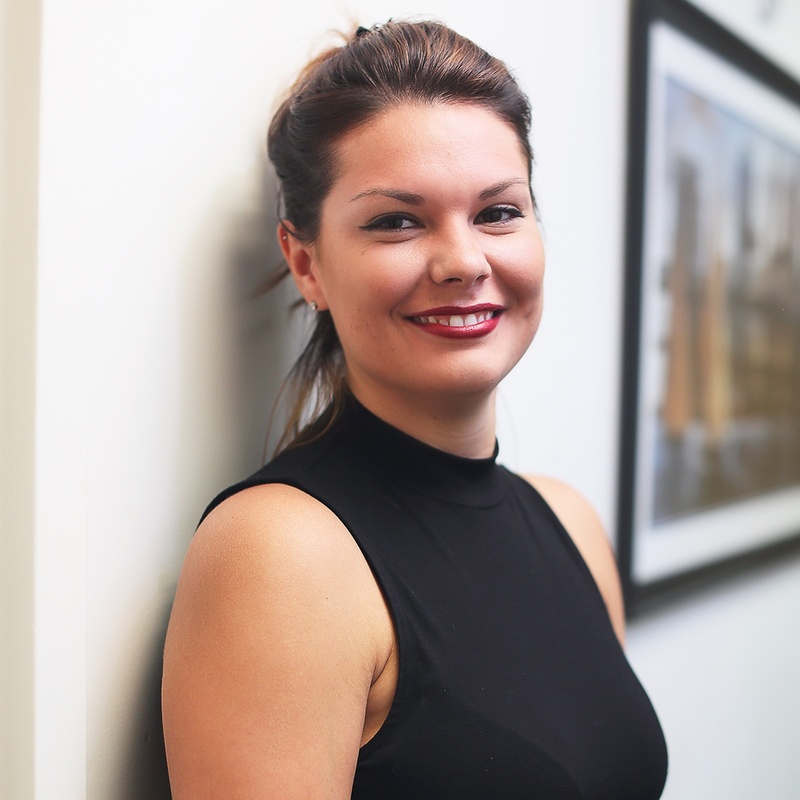 MILLIE GRENNAN, Medical Administrator, supports all client cases by acquiring and updating medical records. She is also is a client’s initial contact at the firm, follows up for new doctor visits, and confirms of appointments. Millie also creates comprehensive chronological medical charts and is in charge of HIPAA Authorizations. MICHAEL FLYNN, a distinguished graduate of New York Law School, is a noted civil trial lawyer with over 30 years experience in Federal Court litigation. 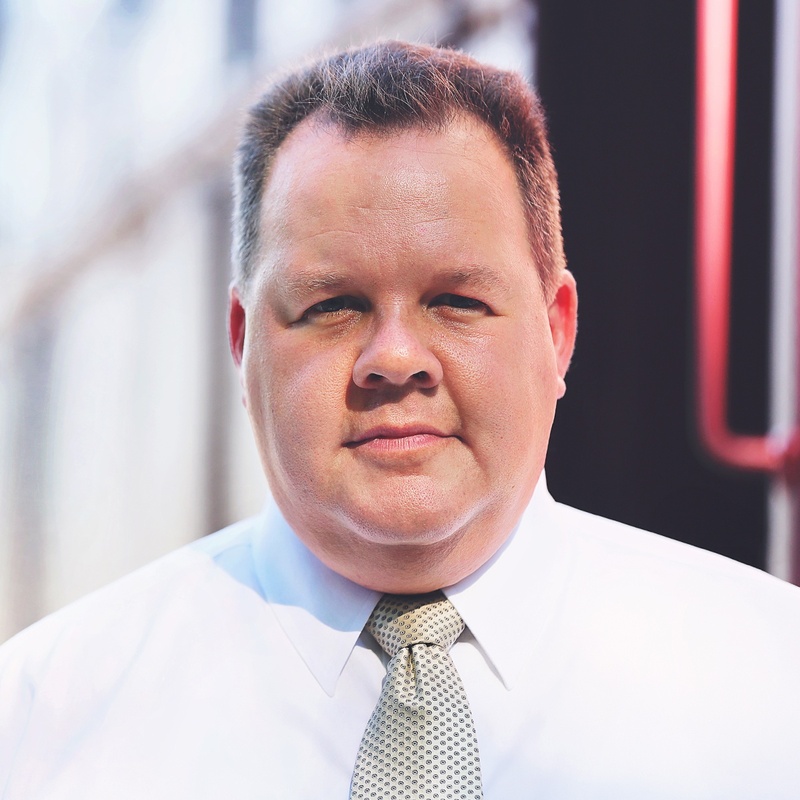 Mike uses his vast experience to help railroad employees by protecting their rights under the FELA, RLA, Safety Appliance Act, Locomotive Boiler Inspection Act, Code of Federal Regulations and Federal Rail Safety Act. He was designated legal counsel to the BRS and the TWU nationwide. On Long Island, he was legal counsel to the BLE, IBEW, Sheet Metal Workers, IRSA, and NCFO. You don’t have worker’s comp. Rail workers are covered by a unique law, the Federal Employers' Liability Act. The only way you get compensated by your carrier is by proving your claim. Railroad is our world. We don’t write wills or do DWIs. We know what it means to work on a live rail and how careers can end because of carrier negligence. We’re not litigators. We’re trial attorneys. We take verdicts and we win because we work harder, worry more and have confidence in juries. We have more FRSA whistleblower verdicts than any attorney in the country. Every one has included punitive damages for the railroad worker. Passengers injured in accidents and the families of those who die have no inside knowledge of how the railroad operates. We’re on the inside everyday and we can help them. Trains crash and people die. But it could be prevented. We are a voice for change in the industry both for workers and passengers, pushing carriers to count safety before dollars. 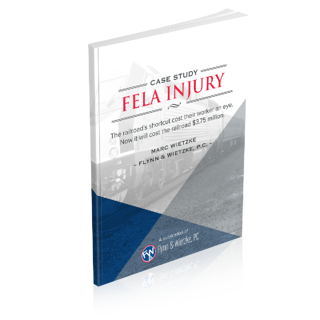 Worker wins $3.75 million after he receives a lifelong eye injury on the job caused by a railroad that cut corners on safety.